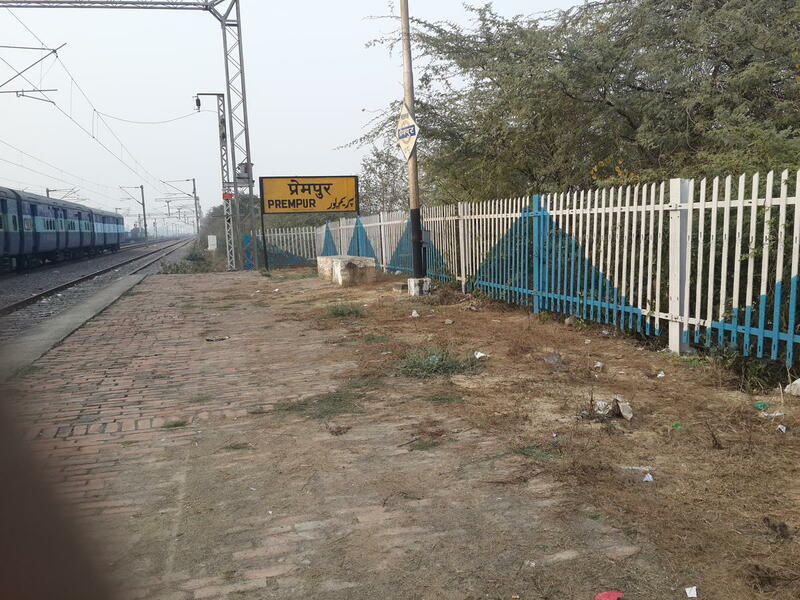 Compare with the Shortest Route between Prempur and Kanpur Ctrl. Compare with the Shortest Route between Prempur and SubedarGanj. 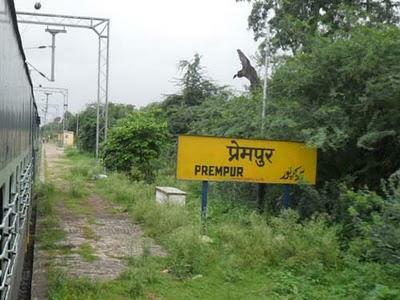 Compare with the Shortest Route between Prempur and Fatehpur.